A view over fields with sheep at Kilchoman, Loch Gorm and Carnduncan in the distance. Some impressive clouds moving in from the east. 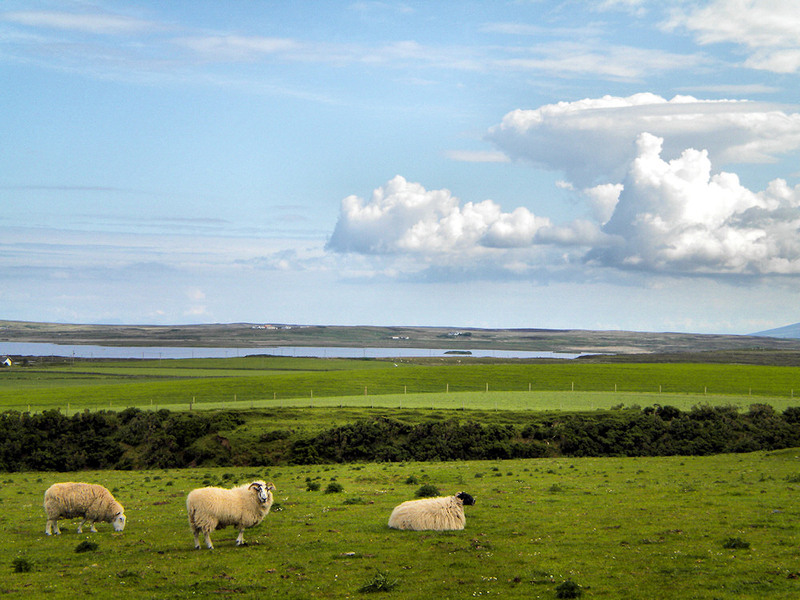 This entry was posted in Cloudy Weather, Freshwater Loch, Landscape, Repost, Sunny Weather and tagged Carnduncan, Islay, Kilchoman, Loch Gorm, sheep by Armin Grewe. Bookmark the permalink.